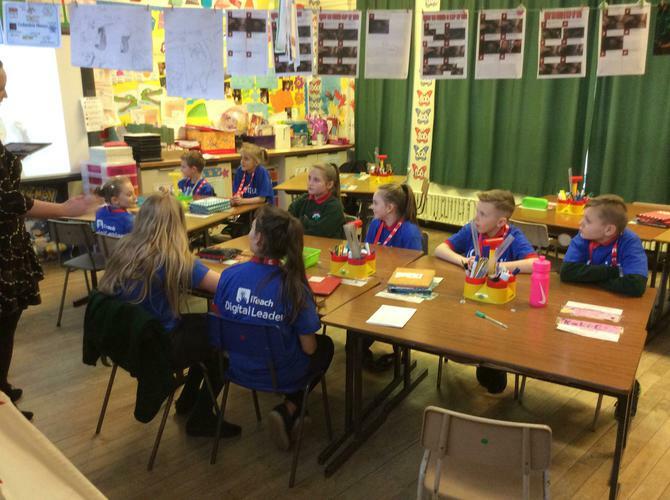 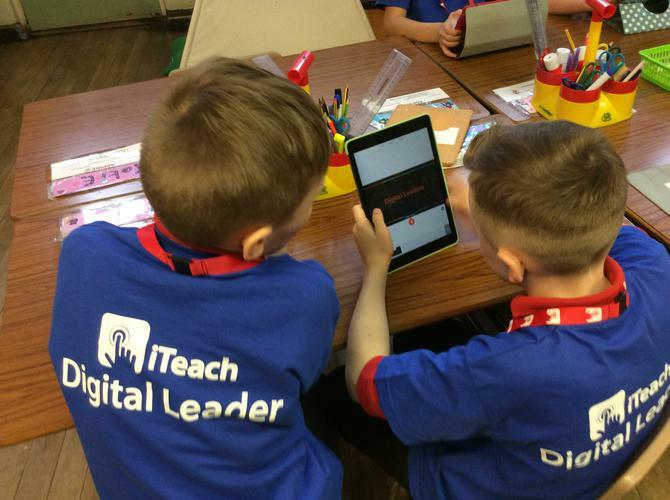 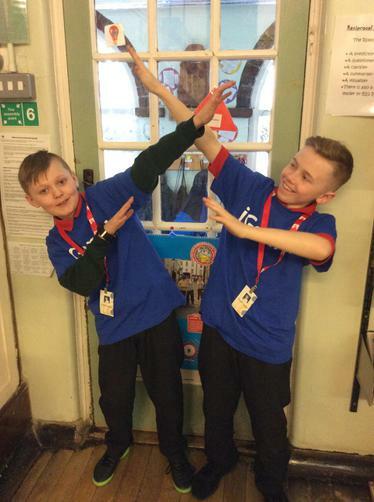 Meet our digital leaders! 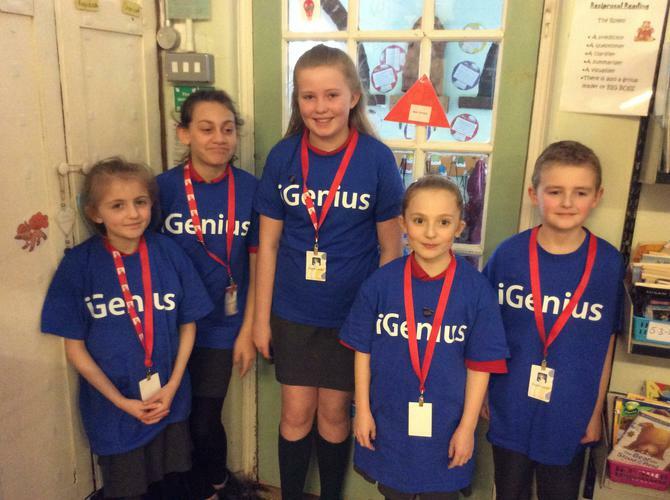 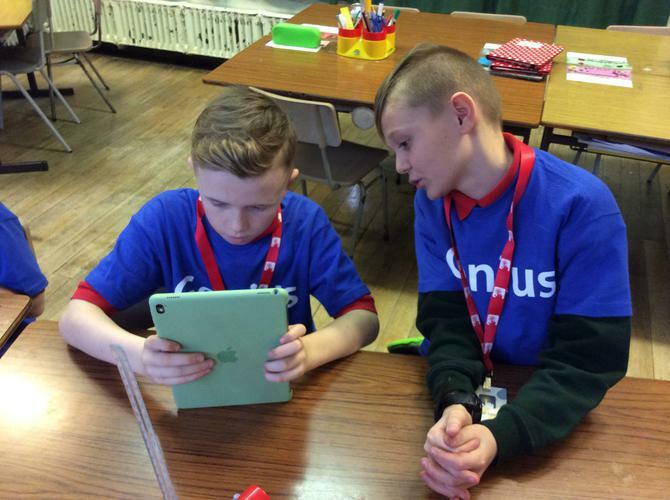 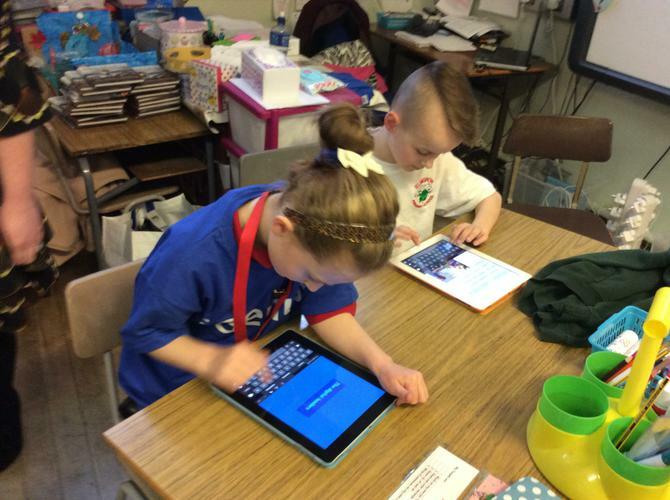 These are pupils who are Elmgrove's very own tech-savvy geniuses! 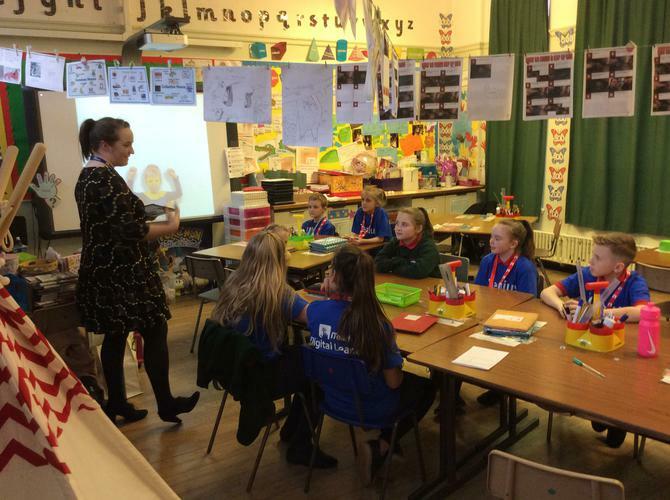 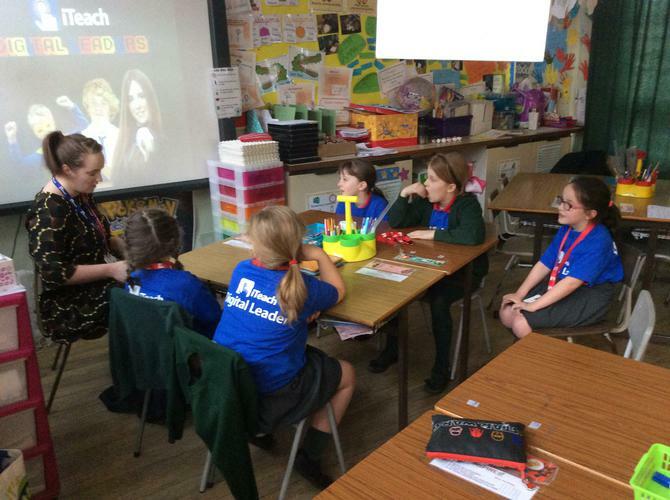 Take a look at our first meet and training session with Una Meabh from iTeach. 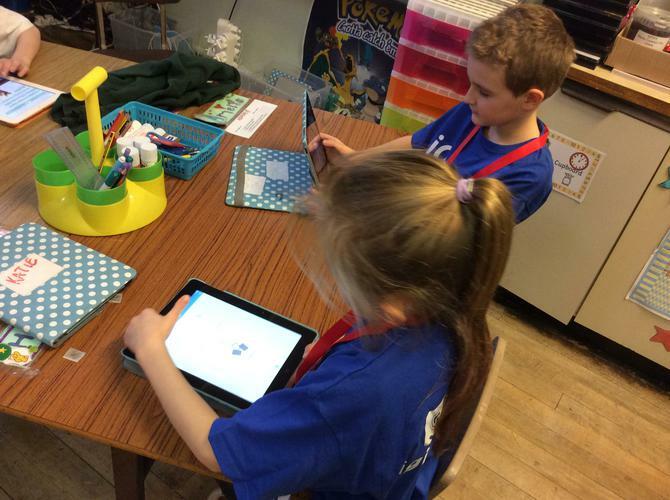 We learnt a bit about some cool new apps and we are beginning to think about our new roles. 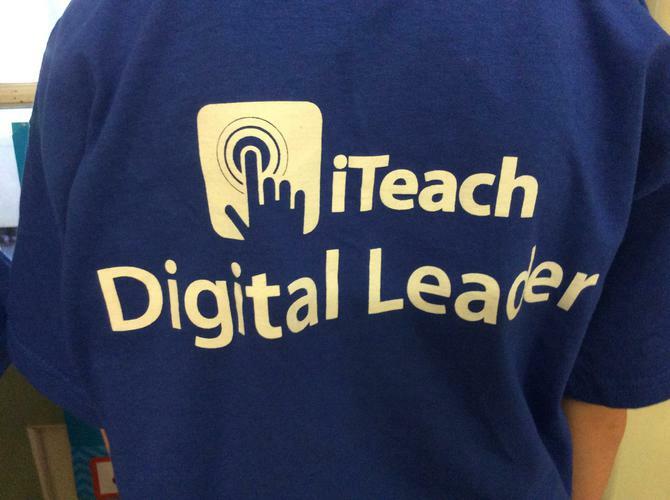 Stay tuned to find out more!